Be a dele-gator! 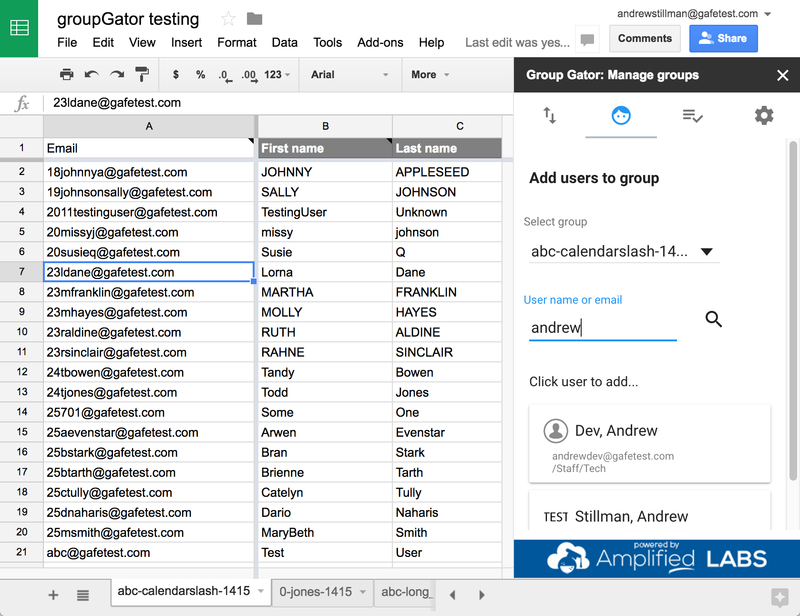 Unlock the full potential of Google Groups for schools and businesses. 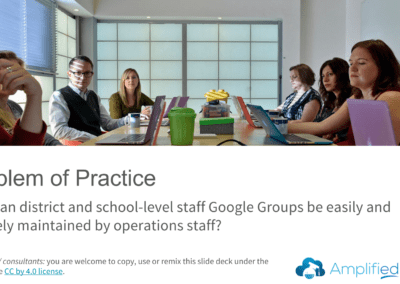 How much more could Google Groups be doing for your organization? 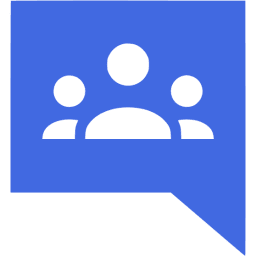 As simple email addresses with Mail, Calendar, Drive, and Sites-sharing superpowers, Google Groups can provide a strong collaboration and communications backbone for running effective schools. Centrally-managed group membership may be perfect for certain use-cases, but what happens if you can’t automate membership sync from a directory? What about cases where allowing staff to manage their own groups is truly the right model? 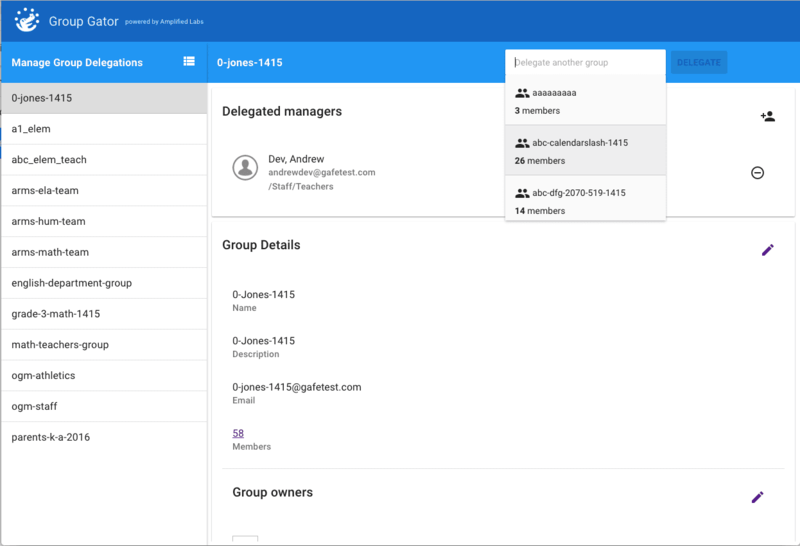 Groups admin user role can manage all groups on the domain — too much authority. 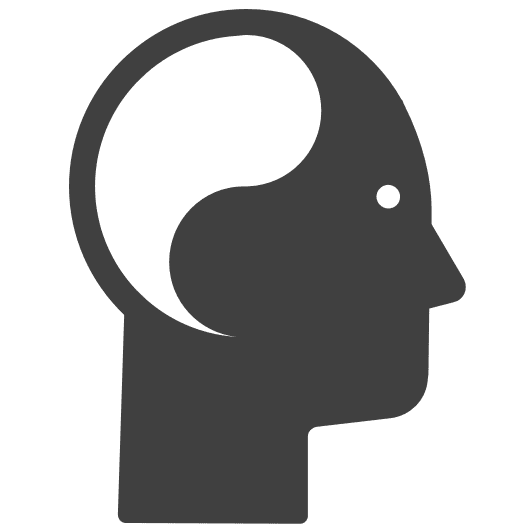 Group owner user experience is clumsy, opens up many complex settings, and requires the user to be in the groups they manage. 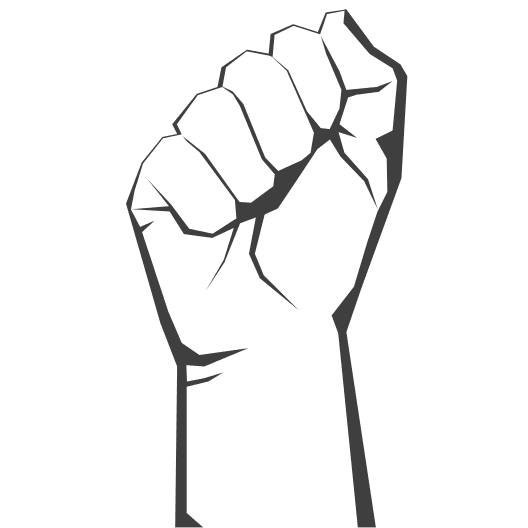 End-users can’t easily see who is in which groups. 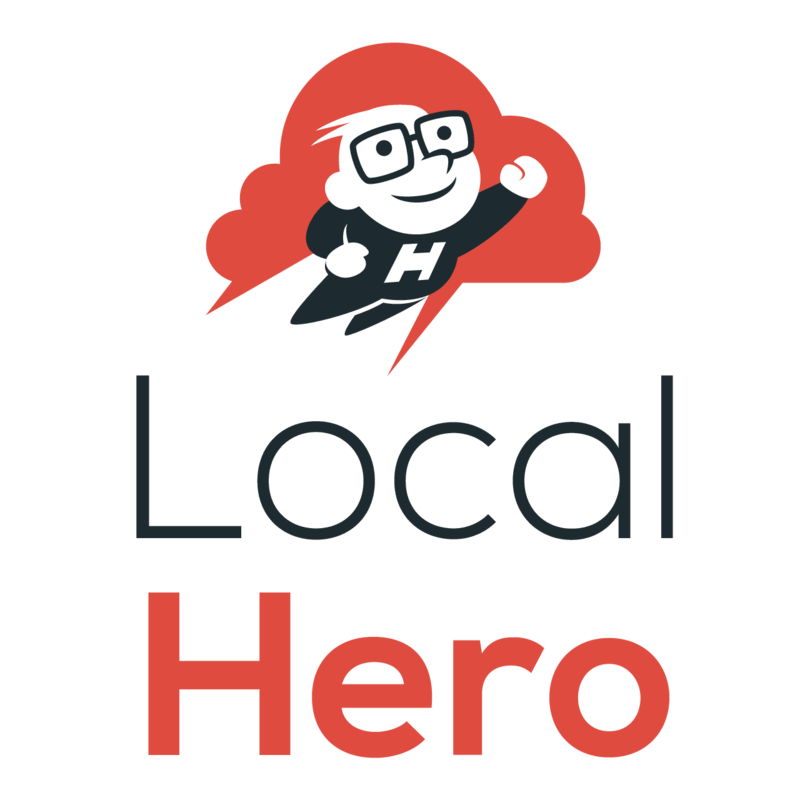 The domain administrator assigns delegated group managers via a simple web interface. Delegated managers view and update group memberships using the Group Gator Add-on for Sheets. Delegated managers can add and remove group members, but have no ability to change group settings or member roles. Delegates use the Group Gator Add-on to view and update their groups. 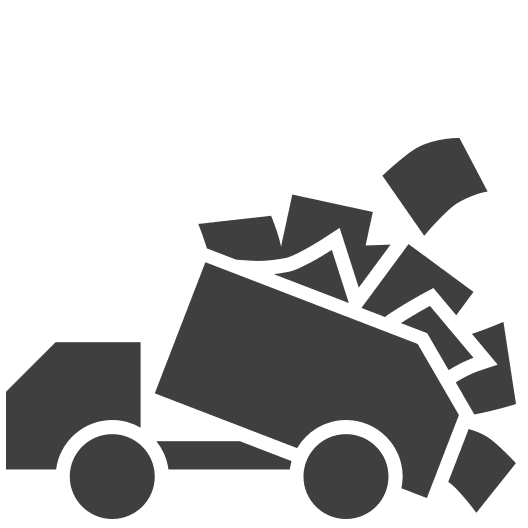 A full preview is given before making bulk membership changes, and a searchable add-user tool helps avoid user error. Let the folks on the front lines manage domain group memberships for themselves. 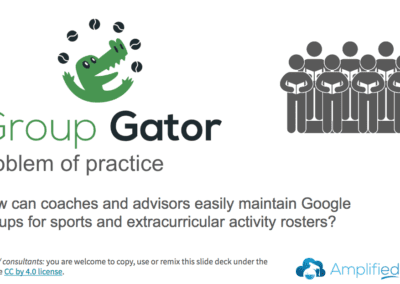 Delegated managers add/remove members using the Group Gator Add-on for Google Sheets. Delegated managers don’t need to be owners or members of the groups they manage. 33% discount when purchased as part of Amplified Admin Tools Unlimited bundle. Additional 10% discount for GFE Technical Collaborative members. Same features & benefits as a la carte subscription plus additional bundle subscriber benefits. Learn more about how to install and use Group Gator. 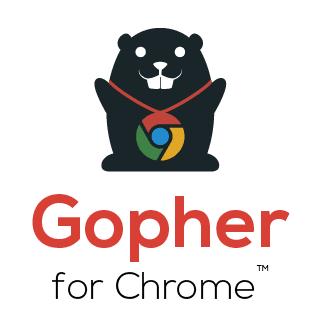 Manage your Chrome devices with bulk power, reporting intelligence, and efficiency. Bulk-generate Google calendar events from Sheets. 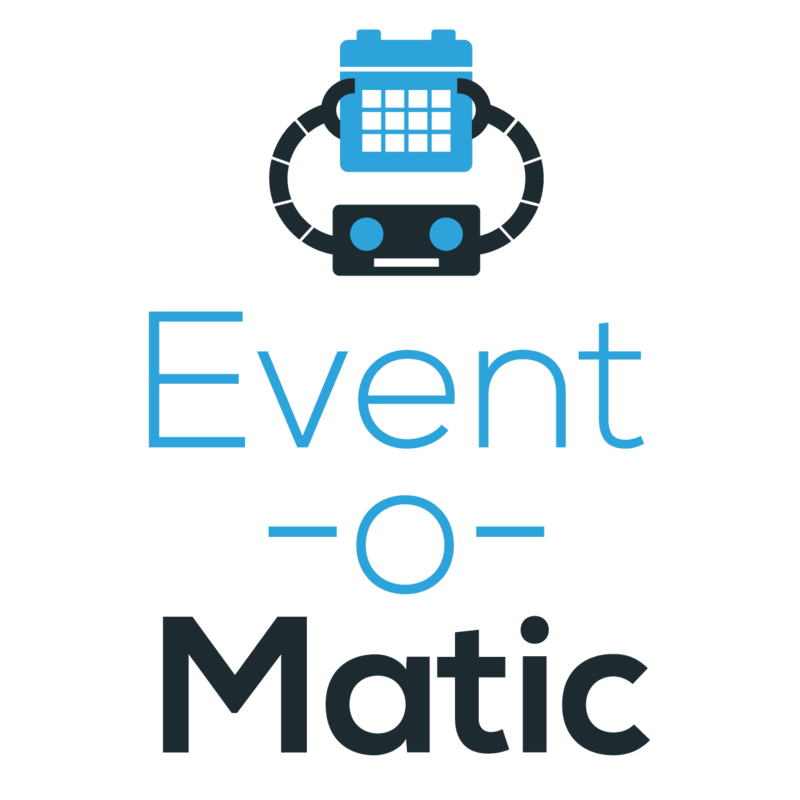 Automate event creation from Forms. 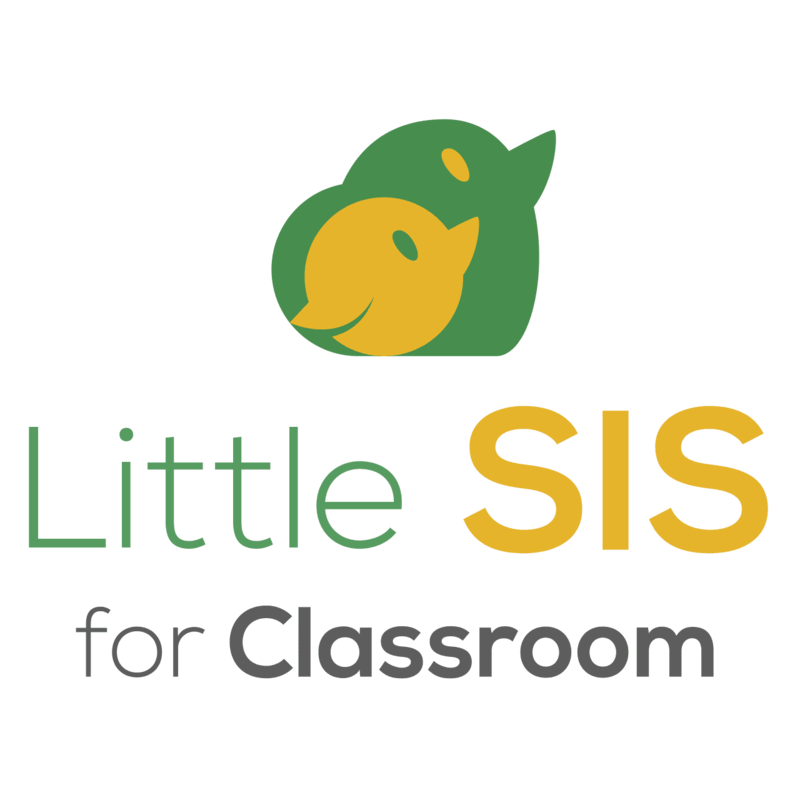 Auto-sync your SIS rosters to Google Classroom.